WHY IS MY AGENT ADVISING AGAINST SCENIC? Q – Extremely informative site – the best we’ve found. Wonder if you could help us understand why our TA, a member of the Virtuoso Group which is so highly regarded, seems to think we should avoid the line because “you just won’t like it.” We’re in Manhattan and she is very direct but we are wondering if there is a back story here? Does Scenic not pay commission to travel agents? We’ve read your review carefully and tend to take you at your word. We notice that Scenic has steadily advanced in your ratings. What are we missing? 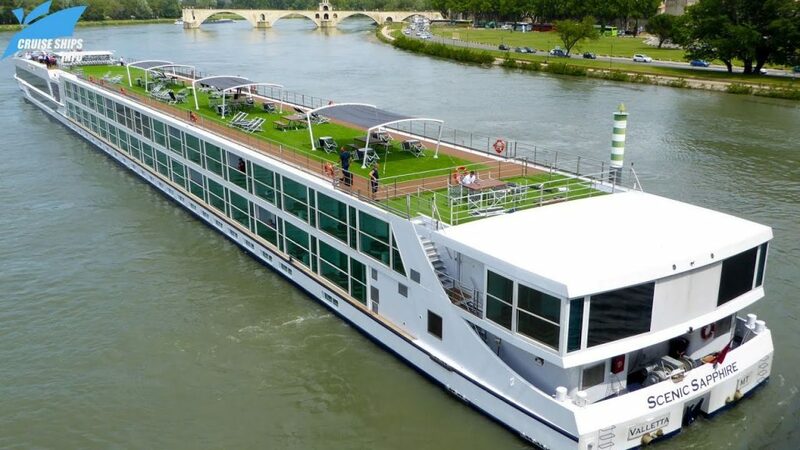 A – Scenic is, of course, an Australian company with a higher percentage of international guests than any of her competitors. That might be the explanation – your travel agent may feel that you would do better on a ship that caters primarily to Americans. It is also true that Scenic is not a member of your agent’s consortium so a booking on Scenic will not be credited toward your agent’s consortium production. But it is more likely the former is the explanation as no professional agent would misdirect you solely on the basis of affiliation. Or would they?